Clay Bearnson with Geoffrey Riley. 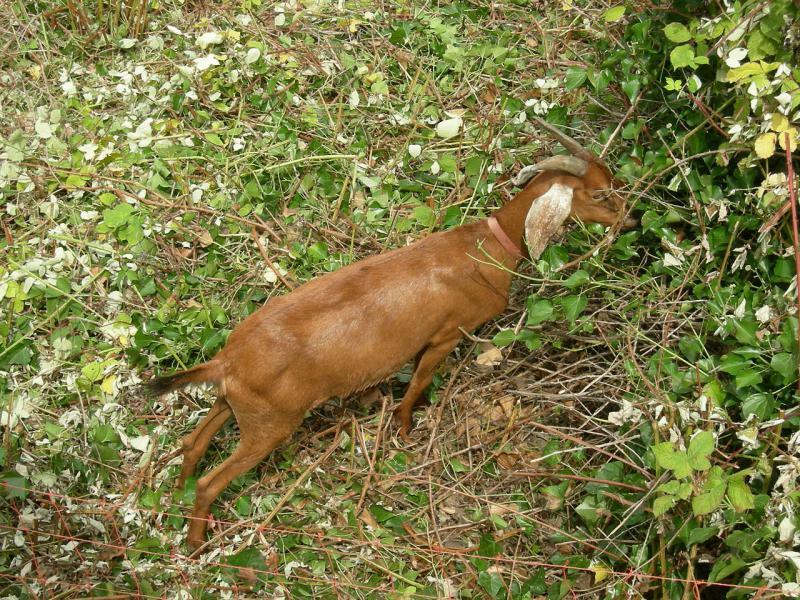 Two goats will help keep a Medford golf course manicured thanks to a temproary permit. The Medford City Council approved a permit that will allow the Bear Creek Golf Course to use the goats as unconventional lawnmowers for a year, despite the city's no-livestock ordinance. The goats will help trim bushes on the green of the course. Medford City Council Member Clay Bearnson spoke about the permit on the Jefferson Exchange. He said the course managers made the request. Tiffany Morey and Heather Hodgen with Geoffrey Riley. 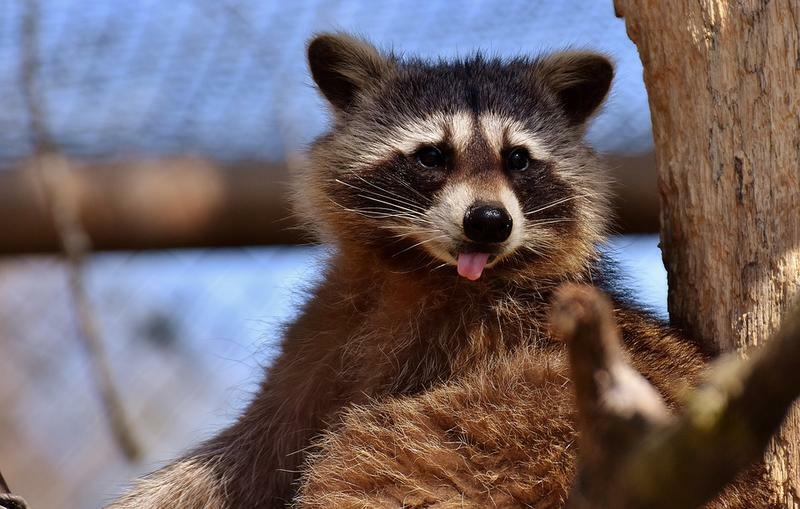 People love to go look at baby animals, but that's not really the purpose of SOAR Wildlife Center in the Green Springs outside Ashland. 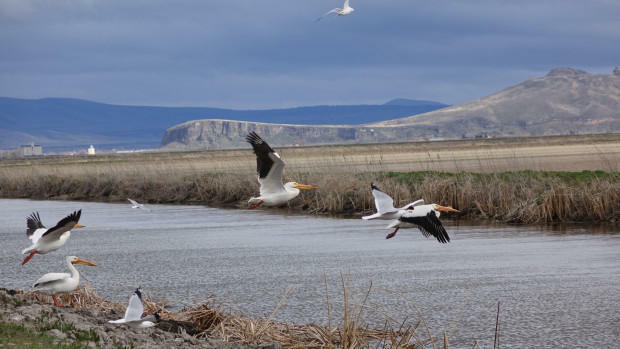 SOAR stands for Southern Oregon Animal Rehabilitation; the plan is to "rescue, rehabilitate, release." So the center does not give tours and does not make a lot of money for its efforts. Tiffany Morey created the center and has ridden the ups and downs of getting baby animals back to the wild. Humans can be a bit tough on nature, to put it mildly. Paul Ehrlich generally does NOT put it mildly... he coined the term "population explosion" many years ago, and has continued to pound the point that people could lead to their own extinction, if they're not more careful. A book Ehrlich wrote with Gerardo Ceballos and his wife Anne Ehrlich brought him to the Exchange in 2015. The book is The Annihilation of Nature: Human Extinction of Birds and Mammals. It's a pretty book about an un-pretty subject. L. Scott Mills lays out his research. The snowpack numbers tell us that streams may flow a little more slowly in the coming dry season. 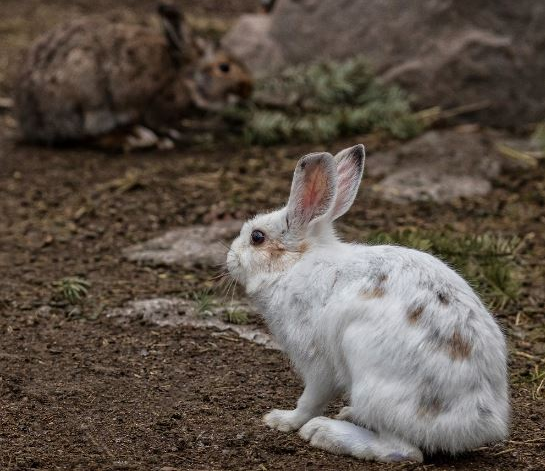 But there are other things to consider when there's less snow (besides fewer days of skiing), like the effects on animals. An animal that has evolved to blend in with snow will stick out like a snowy thumb on a bare landscape. 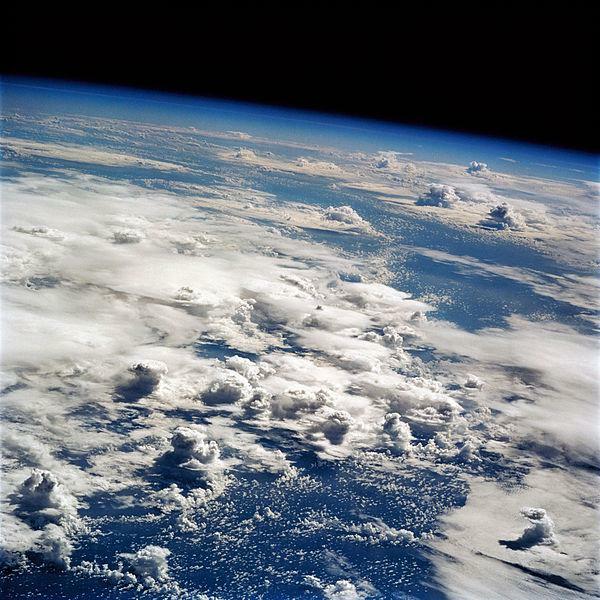 Scientists at the University of Montana looked into this, to see how rapidly evolution might progress in the face of climate change. Hares in brown and white are the study animals; Scott Mills is the scientist. Joe Hobbs outlines the elk plan. California was once home to an estimated 500,000 elk. The number is quite a bit smaller now, maybe 13,000, but elk--in three subspecies--are on the rebound, and have been for years. 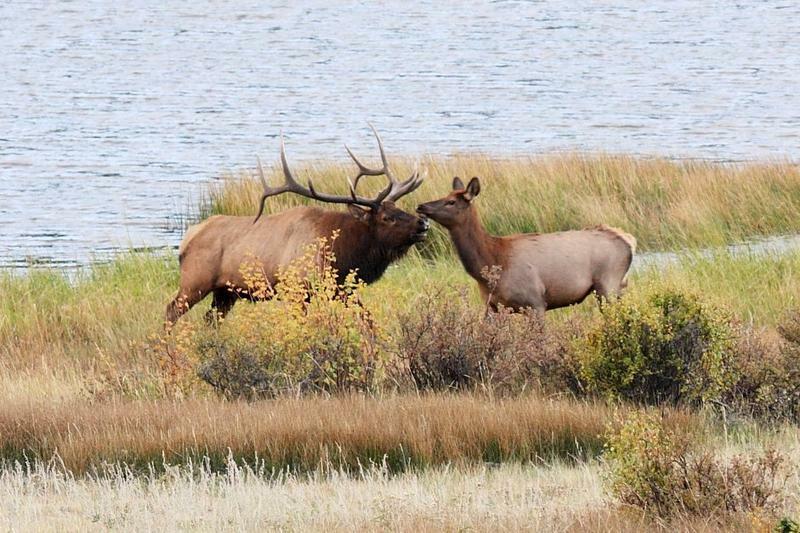 California Fish and Wildlife now has its first draft plan for managing elk across the state, and it is available for public review and comment until late January. Joe Hobbs is an environmental scientist for CF&W. Collette Adkins and Andrew Hawley explain the suit. 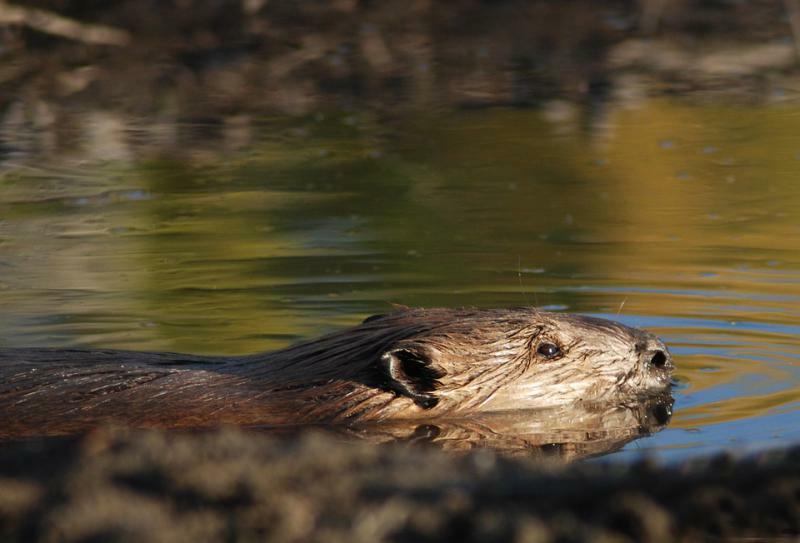 Oregon is the "beaver state," but the designation does not help beavers much. The title confers no protection, and beavers are still killed all the time. 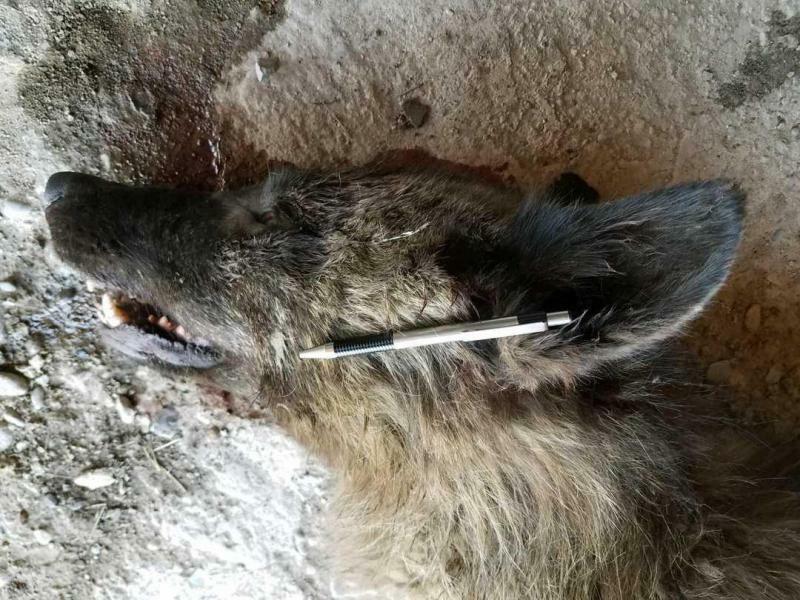 Some are killed by government workers, and that is the reason for a lawsuit filed by the Center for Biological Diversity and the Western Environmental Law Center. 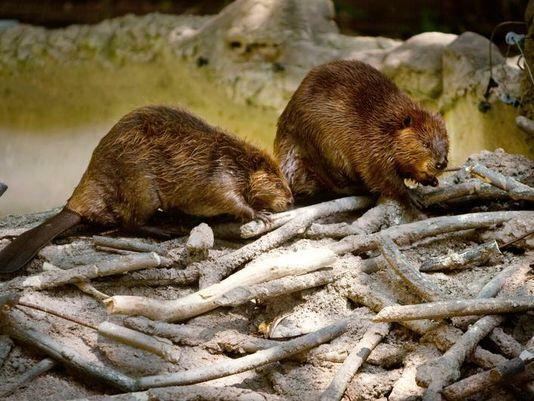 They say up to 400 beavers a year are killed as pests by federal Wildlife Services, an agency of the Department of Agriculture. Brian Arbogast shares his flying squirrel knowledge. Scientists just identified a new species of flying squirrel in North America, and it lives right here near us. 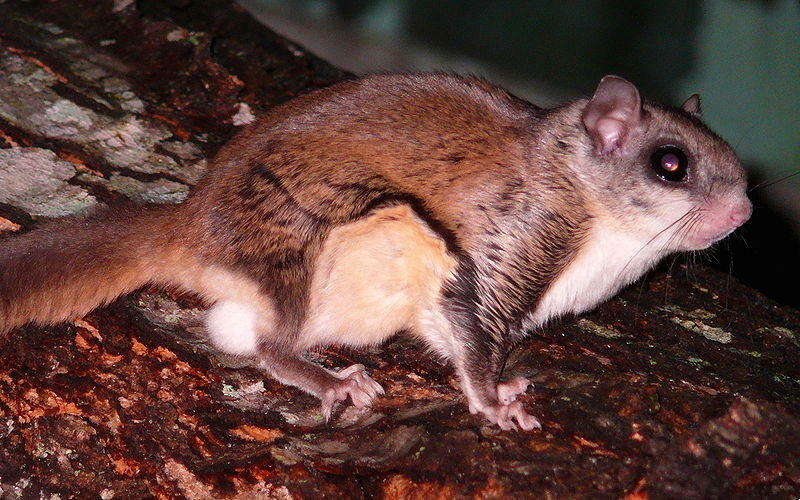 Humboldt's flying squirrel is named for the naturalist Alexander Humboldt, but Humboldt County is part of its range. Scientists knew flying squirrels (okay, they glide) lived in the region, but thought they were just like the flying squirrels of Western Canada and Alaska. They're not, says Brian Arbogast at the University of North Carolina. Dan Flores covers some ground with North America's coyotes. It's no accident that Native Americans revere the coyote as a trickster, and Warner Brothers named a cartoon character Wile E. Coyote. It's just observation. This most clever of animals (okay, maybe not the cartoon one) has constantly confounded the efforts of humans to fence it in, knock it down, and wipe it out. 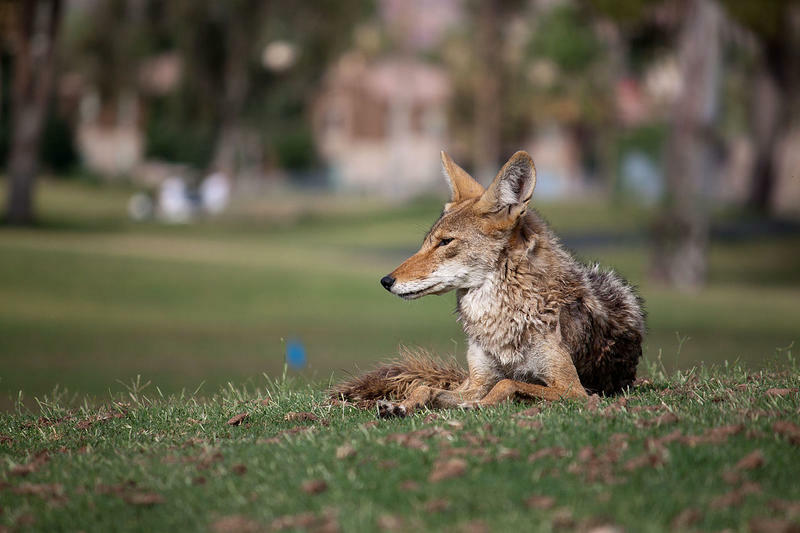 Not only do coyotes survive in their traditional habitats, they have migrated into new surroundings, including Central Park in New York, among many places. 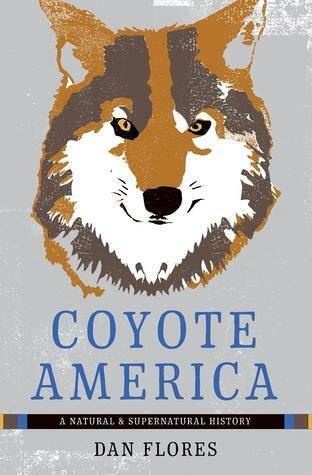 Dan Flores traces the battle between human and dog-like creature in Coyote America. Carl Safina describes his observations of animals. We've come a long way from the days when we described the other creatures on the Earth simply as "beasts" or "dumb animals." We certainly understand animal behavior better over time. 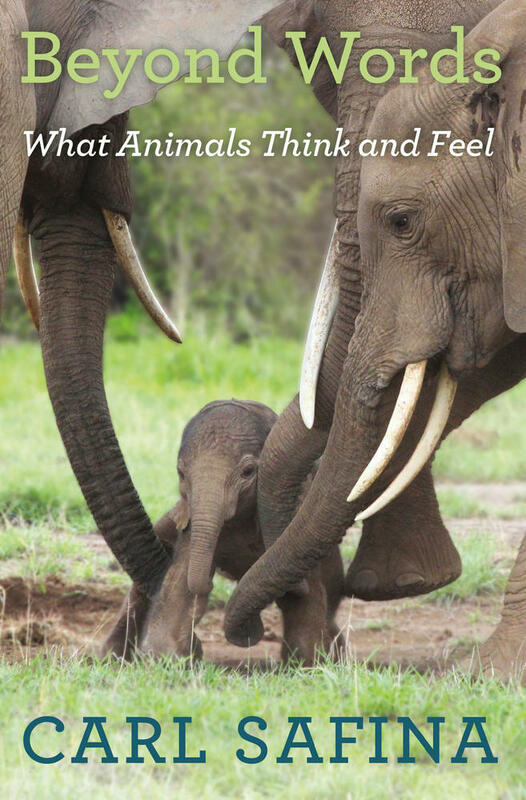 But do we understand it well enough to have an idea of what animals think and feel? Carl Safina is trying. Safina is an ecologist and the host of the PBS series "Saving the Ocean." 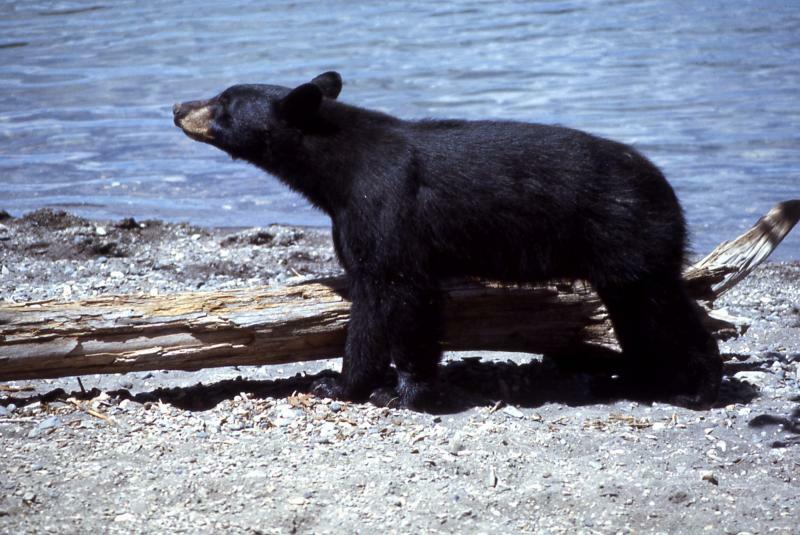 Scott Beckstead runs down spring bear hunting. A proposal to expand bear hunting in the spring in southwestern Oregon recently died after quite a bit of controversy. The state Department of Fish and Wildlife ultimately decided there was too much risk to orphan young bears during nursing season. Animal rights groups worked hard for the decision. Steve Niemela details the effects of adenovirus on deer. The dreaded Ebola virus is a hemorrhagic disease… it can cause copious bleeding in the body. 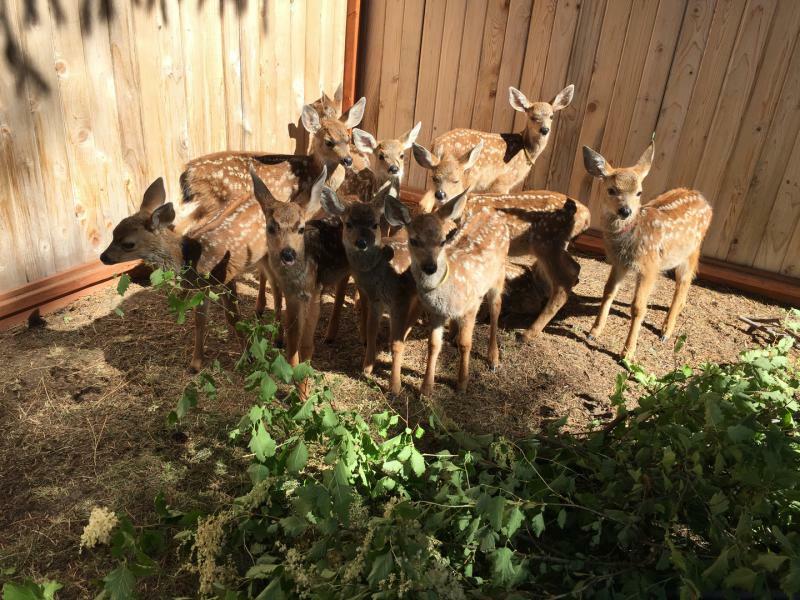 Deer can contract their own hemorrhagic disease, and it appears to be showing up in Southern Oregon. Deer have been dropping in the woods of late, indicating that adenovirus is spreading from urban deer to deer that hang out in the country. Peter Murphy describes the overcrossing project. Highway workers post signs warning of deer along rural roads. But do people really slow down when they see the signs? 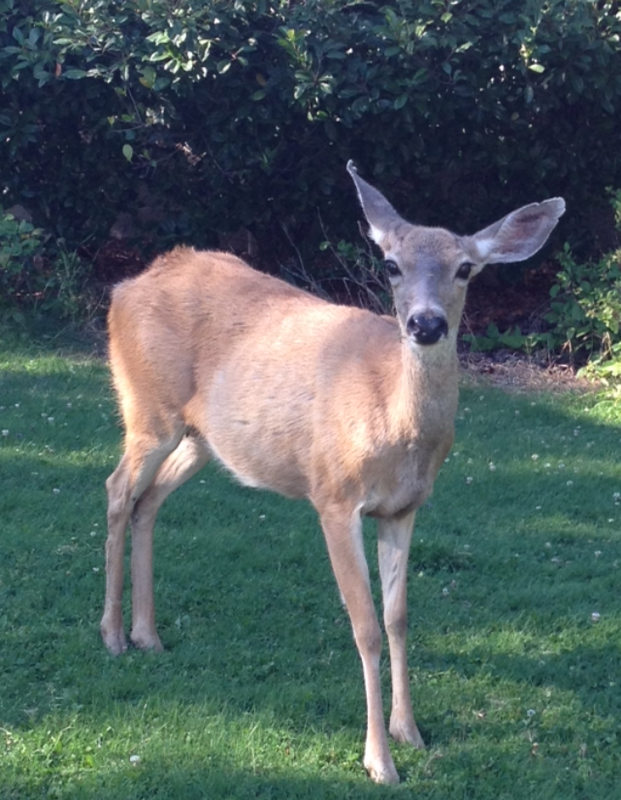 The large numbers of deer hit by cars and trucks suggest the answer is no. 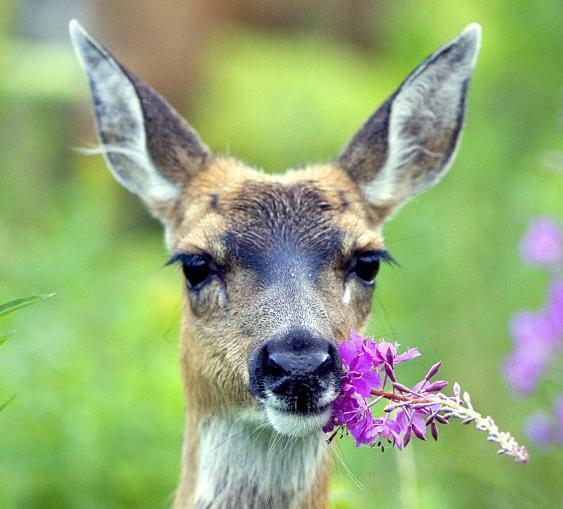 So the Oregon Department of Transportation--ODOT--wants to give deer a safe place to cross one highway where the carnage is especially acute. 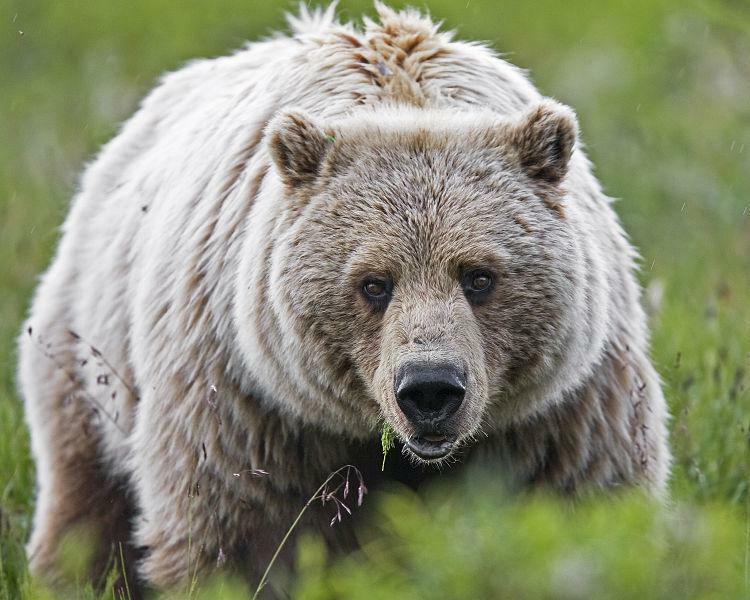 Noah Greenwald makes the case for more grizzly habitat. The grizzly bear roams just a small fraction of its historic range here in the Lower 48 states. But talk of expanding that fraction could draw some sharp reactions. Already has, in fact. The Center for Biological Diversity recently proposed expanding the grizzly's range to areas including parts of California (the Sierra) and Oregon (somewhere in the Klamath-Siskiyou region). And people who like the idea of a healthy grizzly population were forced to confront their feelings about having that population nearby. Scott Hoffman Black of Xerces Society describes the mosquito approach at Bandon Marsh. A problem spot for mosquitoes on the Oregon coast will get limited spraying this year, AND some re-engineering to remove places where stagnant water can collect. 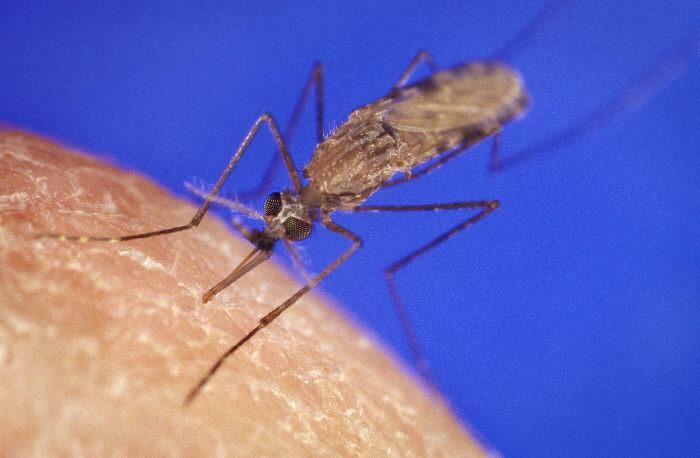 The mosquito issue on the Oregon coast flared again recently, even before the mosquitoes are out in force. Last summer's mosquitoes at the Bandon Marsh National Wildlife Refuge harassed residents and tourists alike. 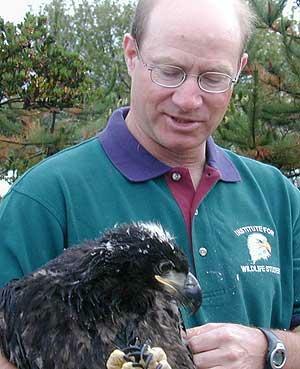 David Garcelon talks about his work with eagle reintroduction in California's Channel Islands. The return of the Bald Eagle may be one of the greatest success stories in wildlife management. And it took a lot of work by a lot of people to bring the eagle back from the edge of extinction.